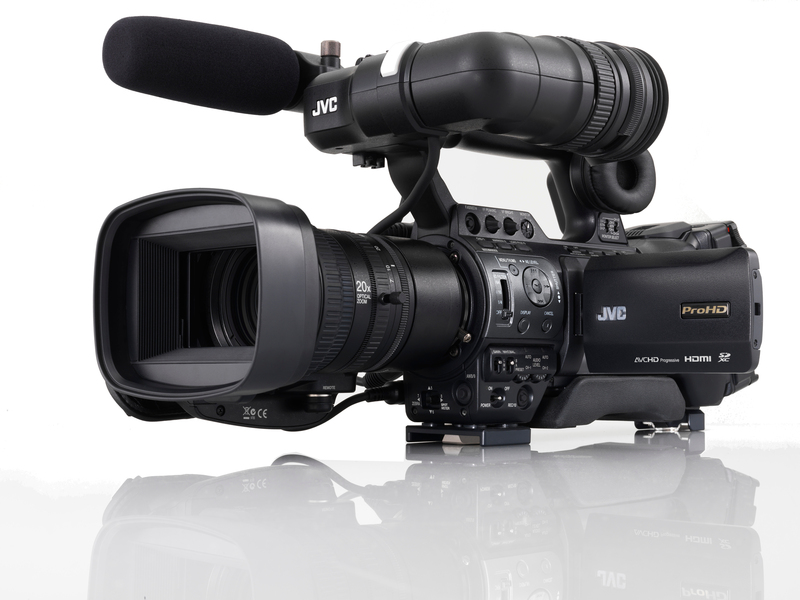 JVC has announced two shoulder-mounted camcorders for ENG and studio use, and says it will be supporting its camera line with a new, cloud-based video streaming service. The camcorders – the GY-HM850 and GY-HM890 – are also the first cameras from the manufacturer to record directly at 50mbps, the standard for HD broadcast. 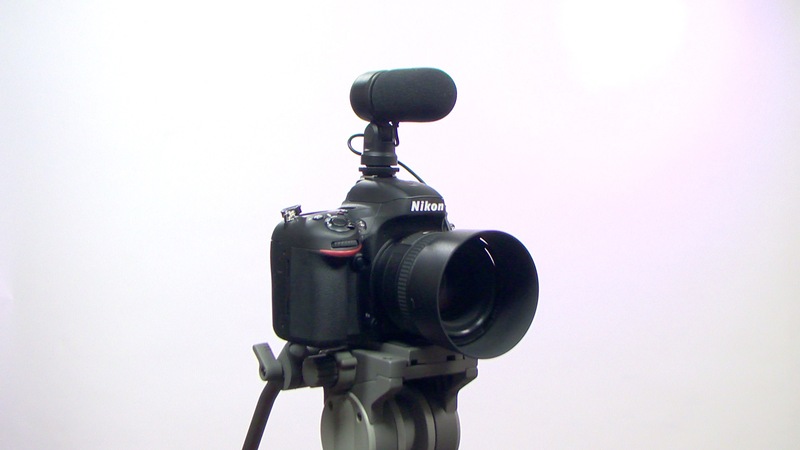 Its previous cameras, such as the GY-HM650, were limited to 35mbps, generally restricted by network broadcasters to news work. Both camcorders are designed around an array of three, 1/3-inch CMOS sensors delivering 1080p video at up to 12-bit colour. The lens is a 20x, interchangeable zoom; unlike previous JVC shouldermounts, the GY-HM850 and GY-HM890 also feature autofocus. 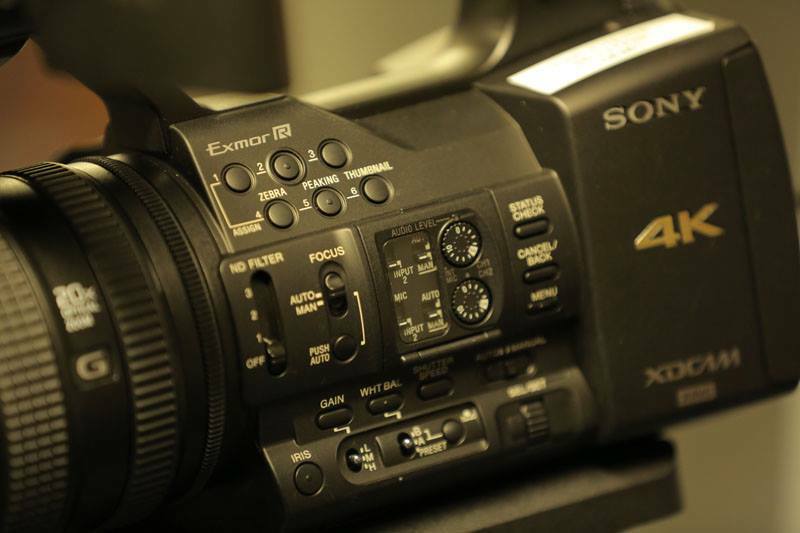 The cameras can record in a variety of formats, including Sony-compatible XDCAM EX, Quicktime, AVCHD and H.264. Also featured are under- and over-cranking, a four-step ND filter, a genlock input and a timecode input and output, and HDMI and SDI outputs. The GY-HM890 adds an HD-SDI video input, allowing the camera to be used as a pool feed unit for transmission. It can also be expanded with a range of studio accessories, including fibre connections. But both camcorders also support direct video streaming from the unit themselves, via a USB socket for a WiFi connector or 4G modem. 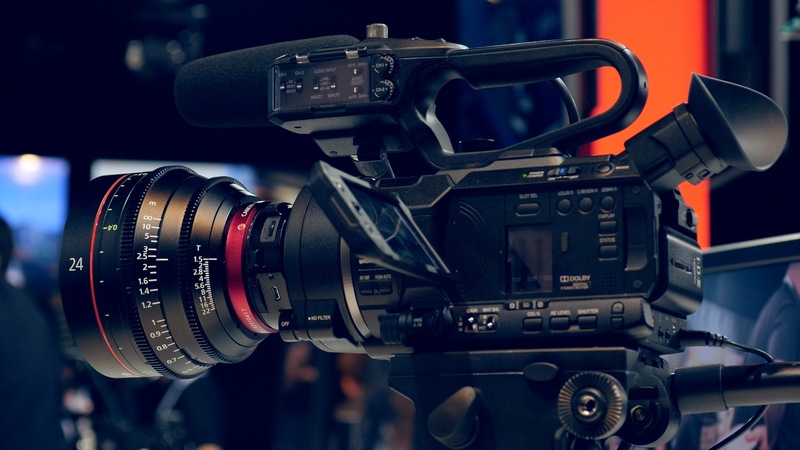 The same connections can also be used to FTP video clips or rushes to the studio, and the cameras support remote control via a smartphone or tablet. The GY-HM890 costs around £6500, ex VAT, in the UK, and the GY-HM850, without the pool feed or studio connectivity, £5500, ex VAT. JVC has also announced a professional, web-based streaming service for broadcast and online video. The system is a combination of hardware, known as the ProHD Broadcaster, developed together with streaming company Zixi, and JVC Professional Streaming Services. The Broadcaster unit can handle video inputs from multiple JVC cameras equipped with the Zixi engine, as well as video streams from iOS devices. The ProHD Broadcaster can connect directly to stations’ HD decoders, for transmission, whilst JVC’s cloud-based service allows video to be played out online. 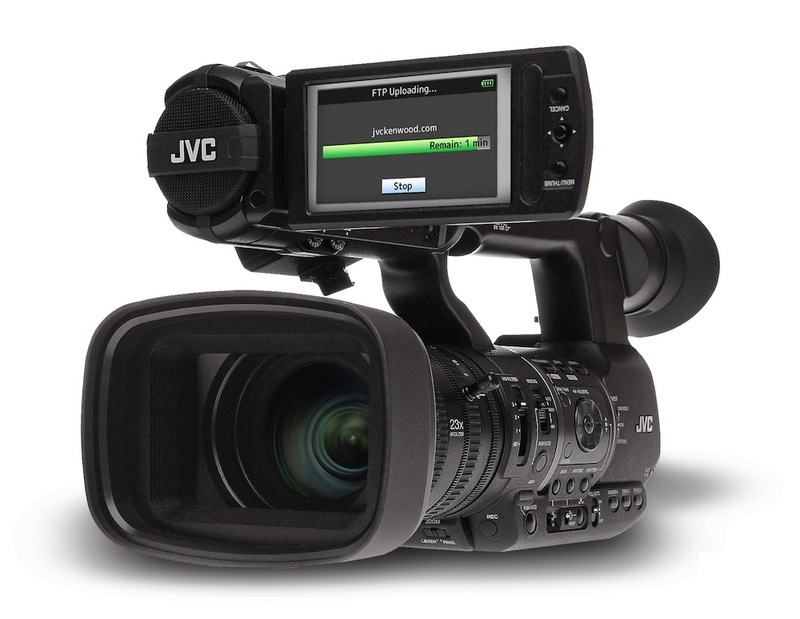 If video crews use JVC’s technology across their live-streaming setup, they will be able to take advantage of the company’s video streaming error correction, as well as viewfinder-based streaming status indicators. The GY-HM850 and GY-HM890 also have the ability to record high-resolution video to their memory cards, whilst streaming a lower-quality image at the same time, from the field. The ProHD Broadcaster will cost $1995, excluding subscription, in the US.